We all have our own childhood histories and we all have our own unique situations as parents… and perhaps yelling is a part of those stories. If it is, you are not alone. There are some great resources out there to help control and stop the yelling habit and I am excited to share some today. Meet Amanda, the founder of Dirt and Boogers, a blog dedicated to thoughtful parenting and fostering playful relationships with our kids. 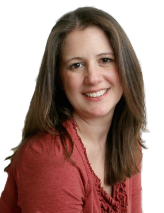 She has some wonderful, practical resources plus a support group to help mothers stop yelling – and I think you will really enjoy exploring them if this is a subject you are interested in. Chelsea: Welcome Amanda! Will you please tell us a bit about yourself and your blog? Amanda: I am a Play Therapist turned SAHM and my blog is all about making healthy, peaceful relationships with children. I talk a lot about how we, as Moms, need to focus on taking care of ourselves so we can take care of our kids. I also write about parenting techniques and simple playful activities. I do write a lot about my experiences in motherhood as well. Chelsea: What is the Stop Yelling Challenge you are doing – how did it start? Amanda: I was writing a post about how I had yelled at my son and he told me I scared him. As I was writing I decided that I was just going to stop, and I needed someone to hold me accountable. So, the next sentence said “join me!” and that’s how the group started. It was very organic. Chelsea: Will you tell us a bit about the Facebook group? Amanda: The group is an amazing place. It’s basically a place to come and tell your story, get support, and provide support to others. It’s an online support group. We have over several thousand members right now and it has been nothing but supportive and encouraging. Chelsea: How do you hope the group and your articles can help moms stop yelling? Amanda: The focus of this challenge is not how to change our kid’s behaviors so we don’t have to yell, it’s about how we react to our children’s behaviors. So having support and someone holding you accountable for your actions is how the group works and why people are succeeding. I hope that the posts not only give some good tips on how to keep cool, but also let others know that even a professional counselor yells at her kids, and that they are not alone. Chelsea: Will you share some favorite links for “stop yelling” posts? Amanda: Yes! This post is where it all began and it shows you my struggles with yelling. I love the Stop Yelling Toolbox. The group came up with these and there are some great tips there. This is one all about one of my biggest triggers. I found out after it posted, that it’s a trigger for a lot of people. 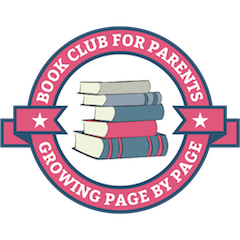 Thank you Amanda for taking the time to share your wonderful support group and compilation of helpful articles, which have been a valuable resource to thousands of parents around the world. 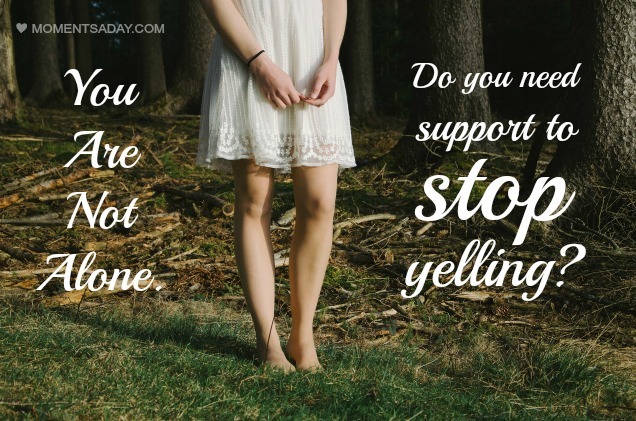 Do you yell and do you need help to stop? What would help you the most?